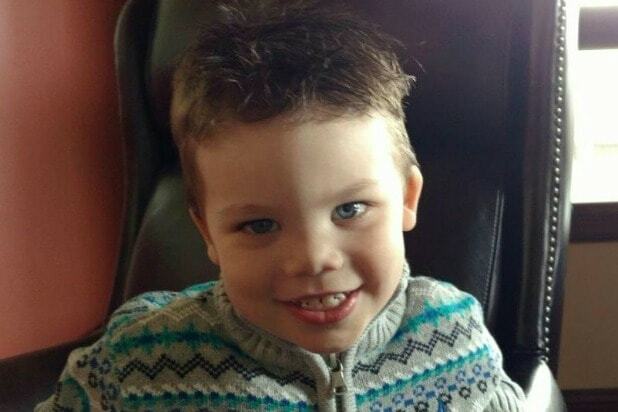 It is unlikely that the parents of the 2-year-old boy dragged into a lagoon by an alligator at a Walt Disney World resort beach will face any charges. 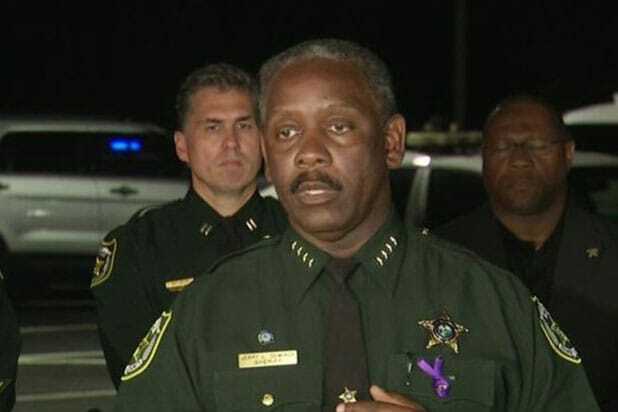 “There’s nothing in this case to indicate that there was anything extraordinary” in terms of neglect by the parents, Orange County Sheriff Jerry Demings told the Associated Press. Will and Melissa Graves were visiting from Omaha, Nebraska, and nothing indicates they committed any crime that contributed to the alligator grabbing their son, Lane Graves. At a press conference on Wednesday, a theme park spokesperson underscored their constant cooperation with Florida Fish and Wildlife. One third of Walt Disney World is a dedicated wildlife conservation spot. Graves’ death became an instant cable news sensation, cutting into coverage of another tragedy in the area — the worst mass shooting in U.S. history at Pulse nightclub, where a gunman killed 49 and injured 53. Graves is survived by parents, who attempted to rescue the boy when an alligator snatched him in the waters of the Seven Seas Lagoon, and two older siblings. His cause of death was not immediately known, though police speculated that it was drowning, since his body only have a few puncture wounds. His body was discovered Wednesday 10 to 15 yards from the site of his attack. Disney closed all the beaches on its resort property in the aftermath of the incident. A legal expert told TheWrap that Disney could face a “multimillion-dollar” lawsuit in the wake of this attack. Attorney Joseph Balice says that the family could sue for wrongful death and possibly negligent infliction of emotional distress. How Much of a PR Nightmare Is Gator Attack for Disney?